Ana has 15 years of experience in dentistry. As our treatment coordinator, she is instrumental at the new patient exam appointment. She will assist you in your financial arrangements and scheduling appointments. Ana loves being a mom to her two-year-old son and spending time with her family. 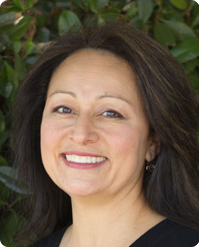 Maria has enjoyed more than 27 years of working in orthodontics. She loves to assist patients with any insurance and accounting questions they have. Maria really enjoys building relationships with the patients and their families. Outside the office, Maria spends a lot of time in her garden, listens to all genres of music, and loves spending time with her family and friends. 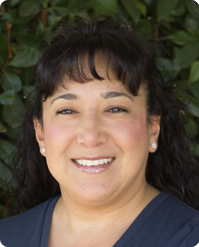 Tina serves as our records and sterilization expert. She has been with the practice since 2005. She enjoys watching our patients grow up and forming relationships with several generations of patients. She can proudly say that the staff here at the office is her second family and loves working with them. 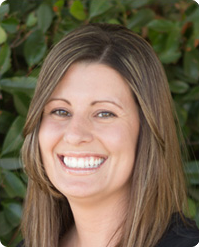 Outside the office, she enjoys spending time with her grandbabies and going on trips to Monterey. 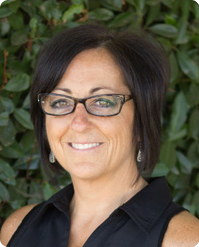 Debi has more than 35 years of experience in orthodontics. She assists Dr. Kolody in creating dazzling smiles. 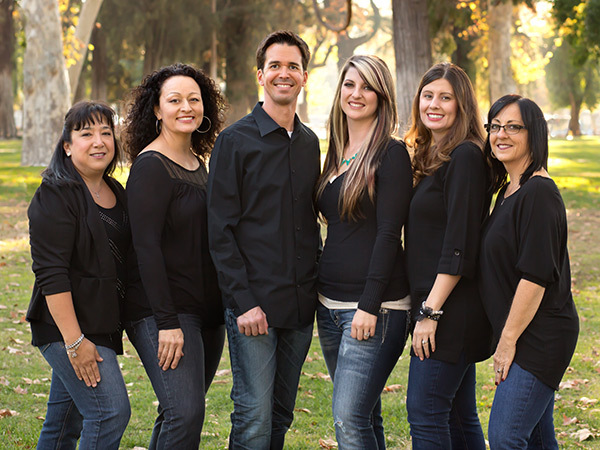 Debi loves to meet new patients and their families and see the beautiful changes in their smiles. When not at work, Debi enjoys going camping and riding quads with her family and friends. You may hear her talking about the latest book she is reading or her dogs, Jack and Cooper. Christine loves interacting with patients and contributing to creating smiles that last a lifetime. 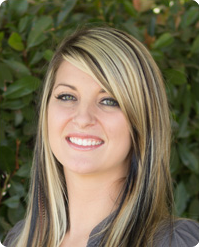 She assists Dr. Kolody in placing, adjusting, and removing orthodontic appliances. Christine also enjoys having the opportunity to have fun at work with our friendly staff. Christine is married to a retired Marine, and has a black pug that she treats like her child. On the weekends, she enjoys shooting her compound bow, camping, and being outdoors in beautiful weather.